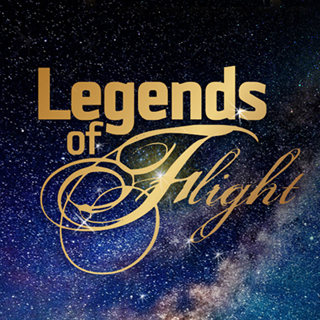 The star-studded class of 2018 will join more than 200 of the world’s most significant pioneers in air and space exploration during this year's celebration. 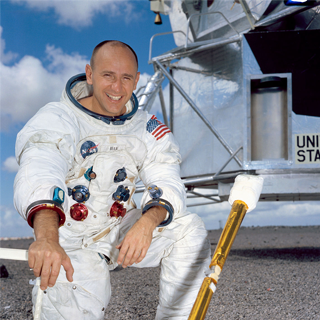 Alan Bean walked on the moon as part of the Apollo 12 mission and later commanded America’s first space station. 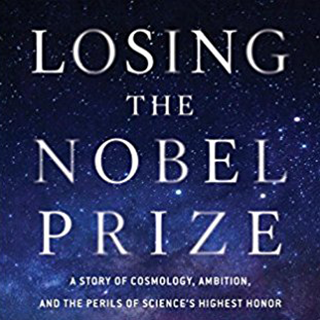 A provocative new novel from astrophysicist and cosmologist Dr. Brian Keating. 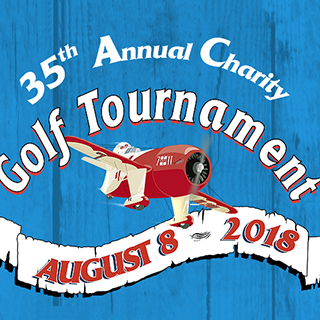 Join us on Wednesday, August 8, 2018 for a fun charity golf and dinner event in a unique and beautiful setting. 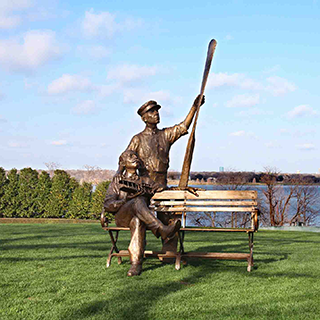 On a fog shrouded May 15th, in 1918, the first airplane to provide regularly scheduled airmail service in the United States took off. ​Without the generosity of our valued donors, we simply could not do what we do. 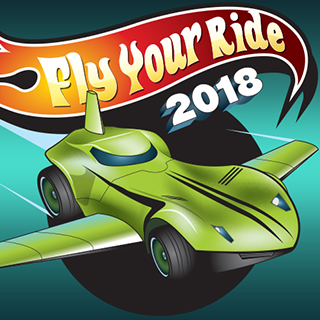 Middle school and high school students compete in our annual STEM challenge. 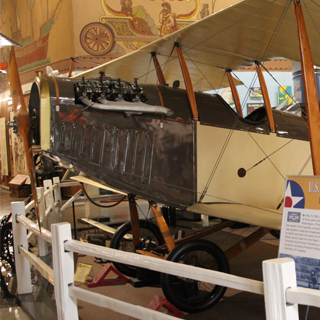 The San Diego Air & Space Museum features a one-of-a-kind bench featuring likenesses of the Wright Brothers. 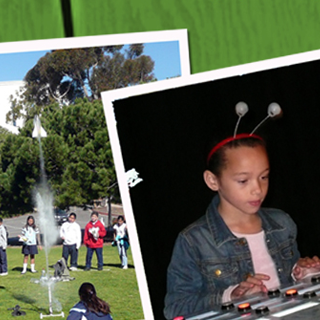 Children ages 3-5 experimented with rockets, rovers and roller coasters. 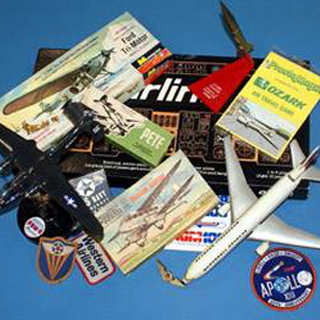 Join us on June 9 for a Swap Meet and Model Contest at our Gillespie Field Annex in El Cajon. Looking for the best eats in Balboa Park? 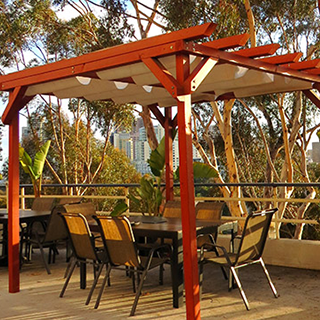 Starting June 7, the Flight Path Grill will be open daily all Summer long. 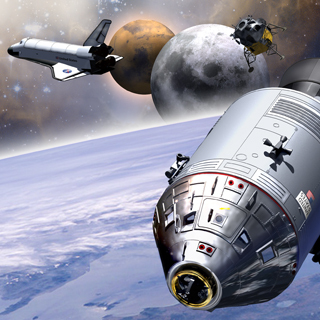 Summer Camps – Last Chance to Sign Up! 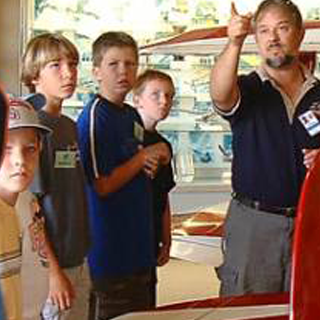 The San Diego Air & Space Museum offers a variety of half-day, week-long programs throughout Summer. 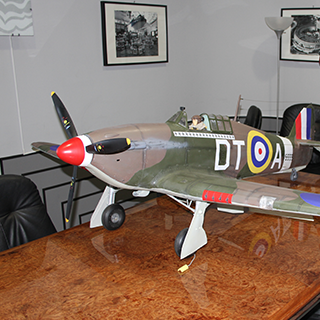 The model will complement the Spitfire currently on display in the World War II Gallery. 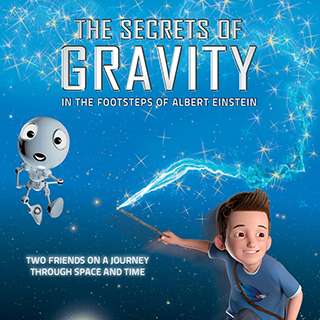 Experience the "Legend of Apollo," "Frontier Ride" and "Secrets of Gravity" in the only 3D/4D movie theater in Balboa Park! 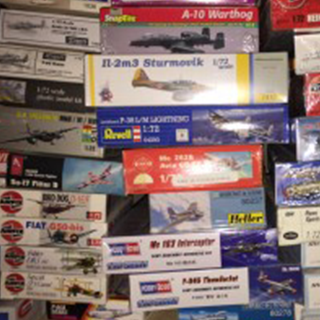 Proceeds help fun restoration and conservation projects at the Museum. 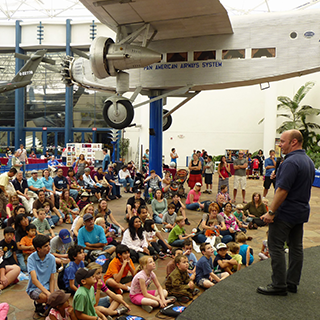 The San Diego Air & Space Museum is a 501(C)3 nonprofit organization whose mission is to Preserve, Inspire, Educate and Celebrate!